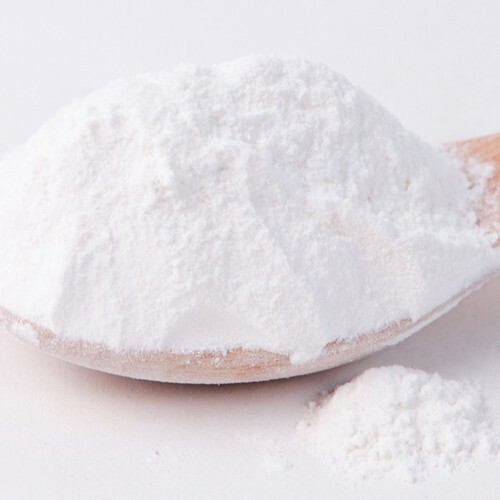 Powder type unique single size product which needs no extra native starch, modified starch, binder, softener, lubricant to be added further. Absence of Urea-formaldehyde will be useful for sizing of yarns for exports. Physical form : White colour powder. § special product for more stiffness.